A Student Of Michael Okpara University , Abia State . A Native Of Arondizuogu in Imo State and Once one half of the Musical Duo "ELITE" that Popularly spun out hits like "UJU" Produced by Yuzybeat and "CELEBRATE" Produced by Kezyklef , now out with his debut single as a solo artiste . 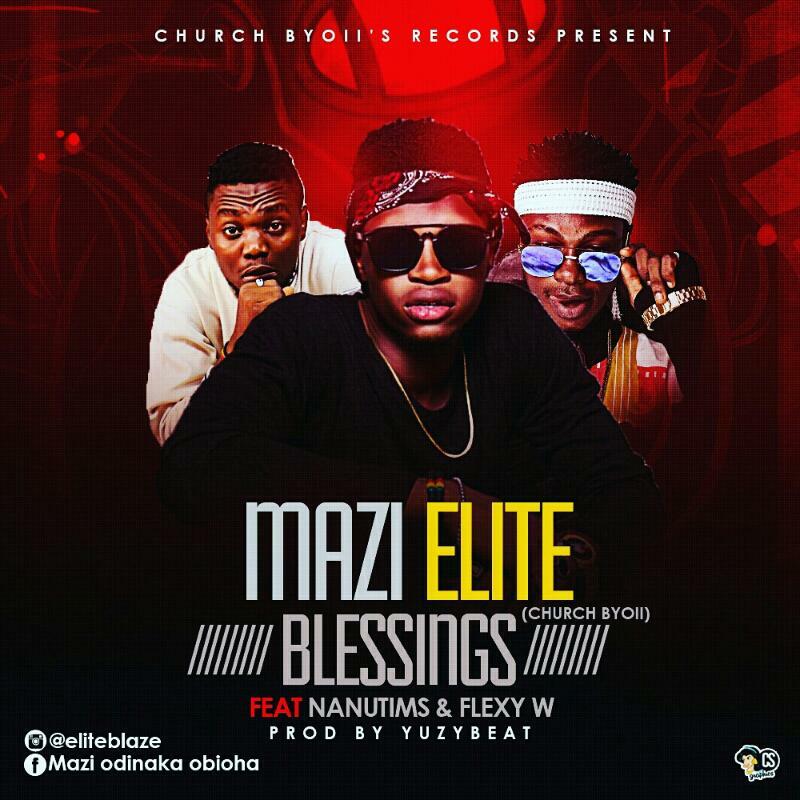 A Bloody inspiring jam titled "BLESSINGS" featuring Nanutims a.k.a Kuti Pikin and Flexy w (Cham Bwoy) . He currently Managed by Church Boyii Records . 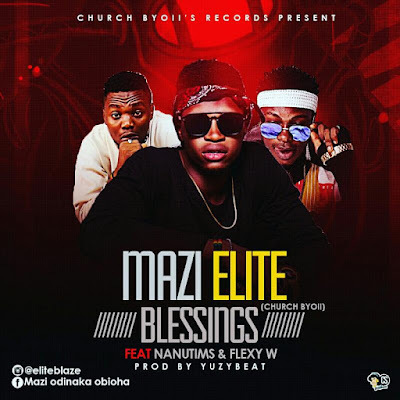 Song Produced by east side Sort after and WINNER 2016 ABIA STATE PRODUCER OF THE YEAR , YUZYBEAT .